Please note with Macron this shirt comes in euro sizes, the UK equivalent is noted alongside. Please refer to the size guide for measurements. 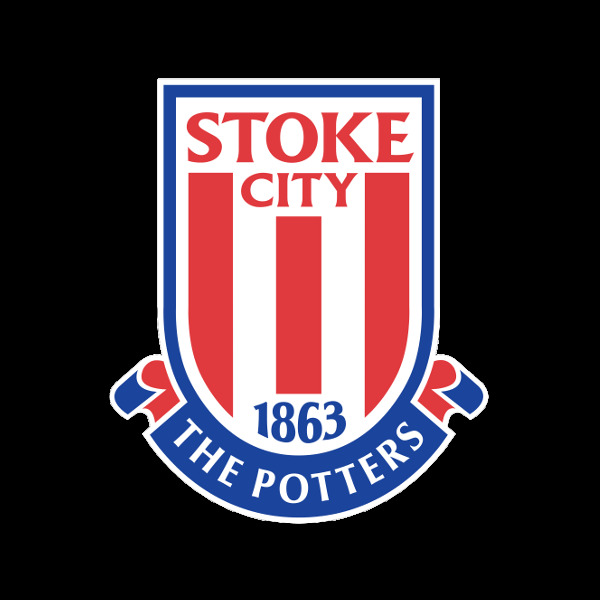 Embroidered 'The Potters' on external back neck. Royal, Red and White collar. 4 Laser holes on top of shoulders. Royal Blue piping at the side of the Shirt.